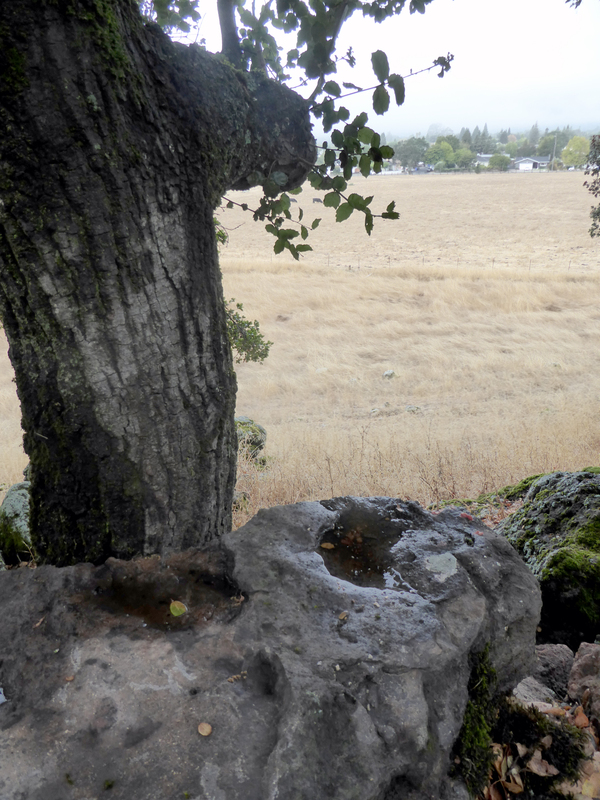 A small pool captured by a trailside rock. Recently we had some rain on the trails, albeit somewhat light. But it was enough to completely settle the dust and create small pools where the water could not sink into the ground (see picture). It is welcome, indeed, as the fire danger has been off the charts as we enter the end of summer and the beginning of fall. According to Cal Fire, 2015 is the worst fire season they have ever seen. So…yeah. Rain is what we like to see right now. Unfortunately, there is no more rain visible in our forseeable future, so we will need to hang in there for a while longer before we are completely out of the woods regarding fire. These conditions makes it even more important to not smoke on the trails, as all it would take is a spark or tossed cigarette to start a Valley-wide firestorm. 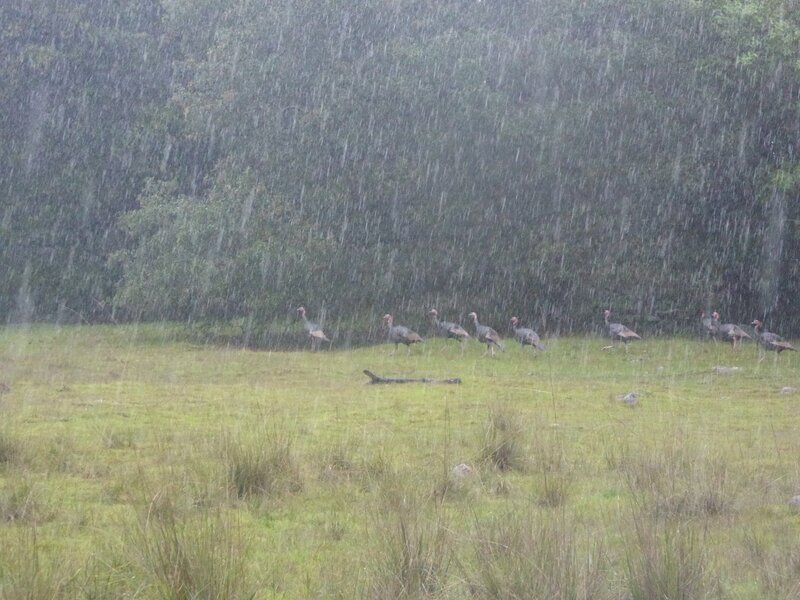 A flock of turkeys in the driving rain. Rain on the Overlook and Montini properties provides a number of benefits for both plant and animal life. Many of the benefits to plants and animals seem obvious, but others are not so obvious. One benefit to animal life is that during particularly hard downpours the human traffic on the trails lessens substantially. Although I never let rain keep me away from my almost daily trail perambulations, it does keep others away. I find that I see a lot more wildlife on rainy days than on clear ones. If you want to see wildlife in the rain, just buy some waterproof walking shoes, some rain pants, and a waterproof jacket with a hood. I add a cap to keep the rain off my glasses and I’m good to go. Sure, I often still come back wet — probably more from sweat than rain, but hiking in the rain is more fun than you might imagine if you haven’t done it. I highly recommend it. We would love to see you all out to support the trail, enjoy a good walk, lunch and lovely people! 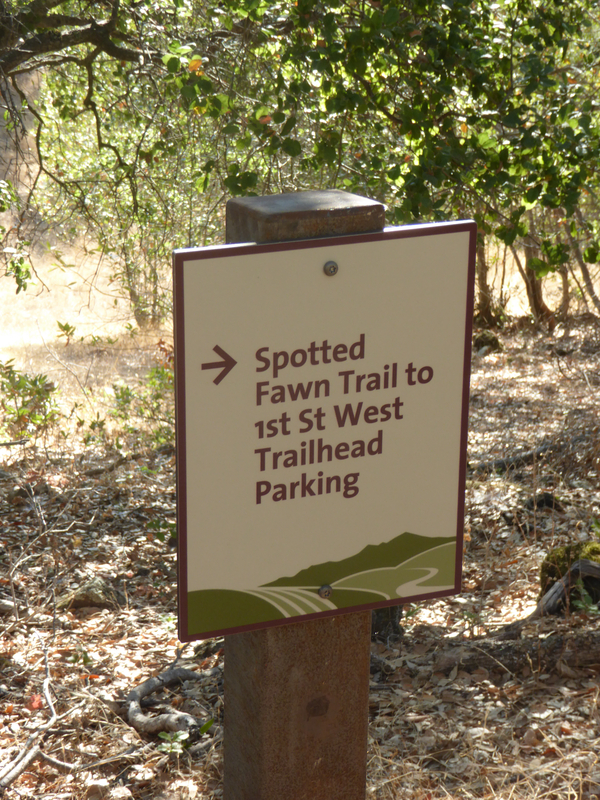 Help us keep the Overlook Trail well maintained and lovely as ever by participating in a quintessential Sonoma event. Come walk with us through the Haywood vineyards with award winning winemaker Peter Haywood. We’ll meet at the ranch where the Haywoods live and work, walk through the vineyards, returning to the ranch for a simple lunch made with some locally grown ingredients. Haywood wine was the dream of noted winemaker Peter Haywood, one of the early developers of the zinfandel varietal in Sonoma Valley. Set in the midst of vineyards that are bursting with some of the most highly regarded wine grapes in the region; the site has a feeling of vigor and excitement generated by the forces of nature at work all around. With over 180 secluded acres, 40 acres are devoted predominately to zinfandel grapes. We’ll have the opportunity to walk through the vines and pause by one of the two ponds to listen to the special stillness broken only by the chatter of birds. For those more ambitious hikers, we can continue our walk up the hillside, lined with boulders, and consider the feat of the hardy pioneers who quarried this stone to build the streets of San Francisco. Haywood produces 3 Los Chamizal Zinfandels: Los Chamizal, Rocky Terrace and Morning Sun. 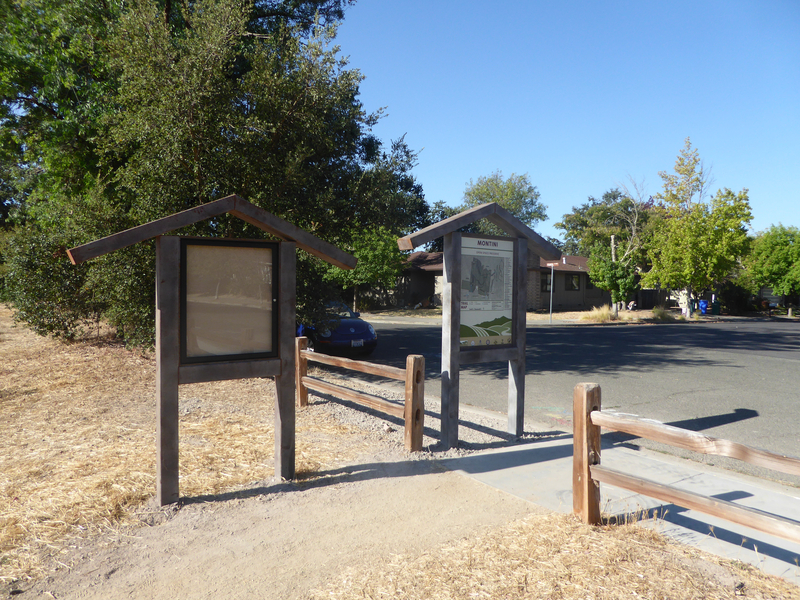 The Sonoma Overlook Trail is a non profit EIN # 94-313-6500. The trail is run and maintained by volunteers. All proceeds from this event will benefit the Sonoma Overlook Trail. Thank you to Sonoma Market for their generous support!